Wondering if there is a way to only move files newer than a particular date. I see that I can include or exclude files older than a specific number of days or hours (which are *relative* times), but nothing with specific date/time (*absolute* times). We got the following question from a long time user. 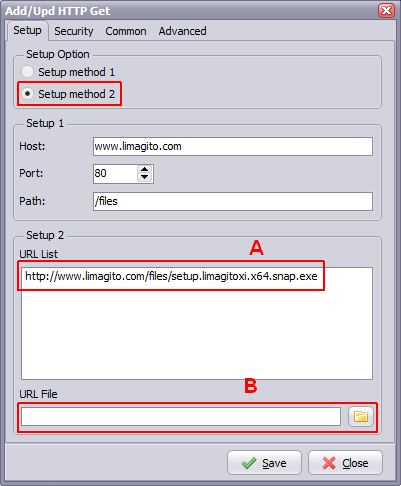 We added this option in ‘v11.101.11.0’. This will compare the FileDate with an absolute Date. Option is added in the Include and Exclude Filedate filter. 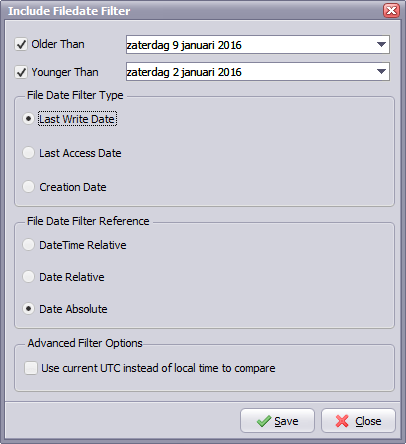 Set the ‘File Date Filter Reference’ to ‘Date Absolute’ to enable this option.